I began my day reading the blog post on the Marler Blog about the listeria traced to frozen vegetables. Bill Marler, Frozen Vegetables with Listeria Linked to Illnesses and Deaths in Washington, California and Maryland, Marler Blog (May 3, 2016). According to the post, "On April 23, 2016, CRF Frozen Foods recalled 11 frozen vegetable products because they may be contaminated with Listeria. On May 2, 2016, CRF Frozen Foods expanded the initial recall to include all organic and traditional frozen vegetable and fruit products processed in its Pasco, Washington facility since May 1, 2014." 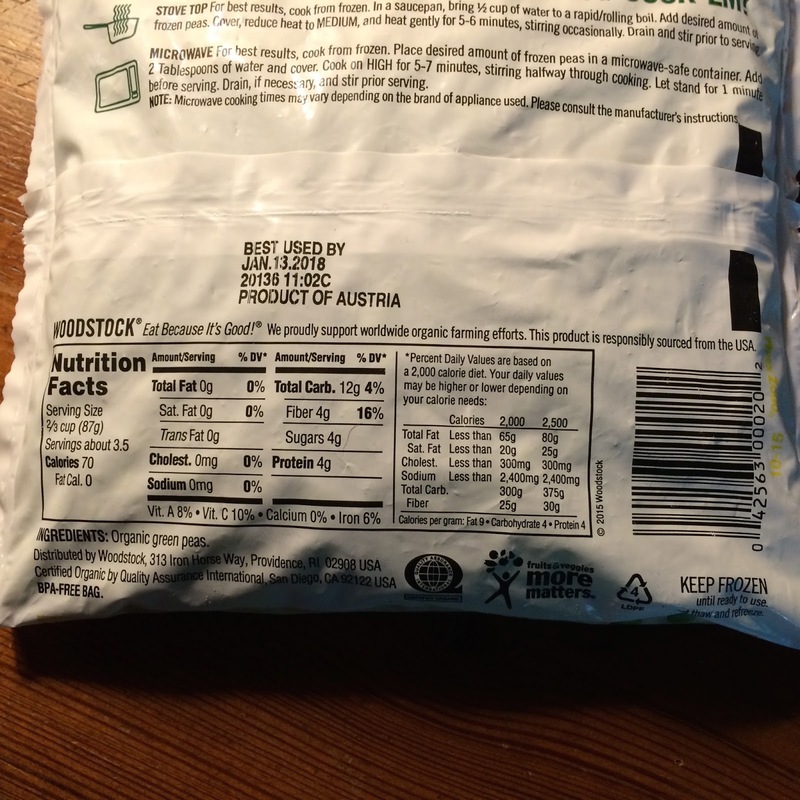 CRF sells frozen vegetables under "various brand names." I had never heard of CRF Frozen Foods, so I decided to check which brands were affected. I think that most people would be astounded to see all of the different brands that CRF supplies. I was. Check out the FDA recall announcement and scroll through the pages of different brands listed. All of those different established brands and private label brands all come from CRF. 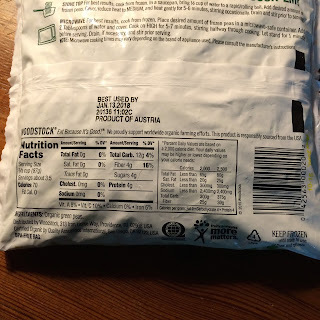 Note that this just tells consumers which brands are associated with the recalled CRF frozen foods, it doesn't list others that are not subject to the recall, and it doesn't provide any information about where the fruits and vegetables were grown. The latter is probably not relevant to this listeria food safety problem, as it sounds as though the problems are connected with the Washington processing plant, but it does show how incredibly complex our food system has become - even for a minimally processed food like frozen vegetables. 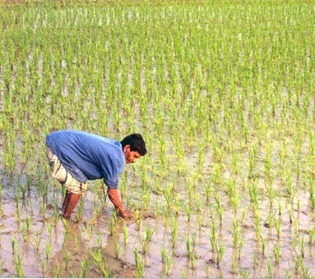 Admittedly, knowing where your food comes from (or has been) does not mean that it is safe. But, it does provide information that a consumer can evaluate and provide some personal assessment of risk. In the global food system, however, even brand names provide little information. This led me to check the frozen peas I have in the freezer. They are some of the most delicious frozen peas I have been able to find - coming quite close to the home grown frozen peas that I ran out of several months ago. I was pleased to see that my peas, pictured to the right were not included in the recall. However, I was surprised when I looked to see where they were grown. I was startled to see confusing labeling and a variety of possibilities. They are stamped, "Product of Austria." Although immediately below this statement, the writing on the bag states, "We proudly support worldwide organic farming efforts. This product is responsibly sourced from the USA." 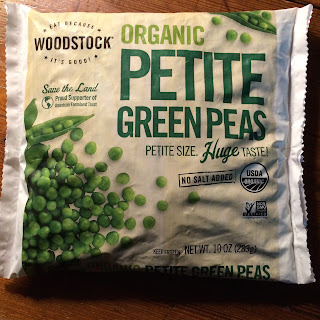 The peas are distributed by Woodstock a company that lists its address as Providence, Rhode Island, and they are certified as organic by Quality Assurance International of San Diego, California. I presume that the stamped "Product of Austria" is the correct statement, but of course I have no way of knowing for sure. 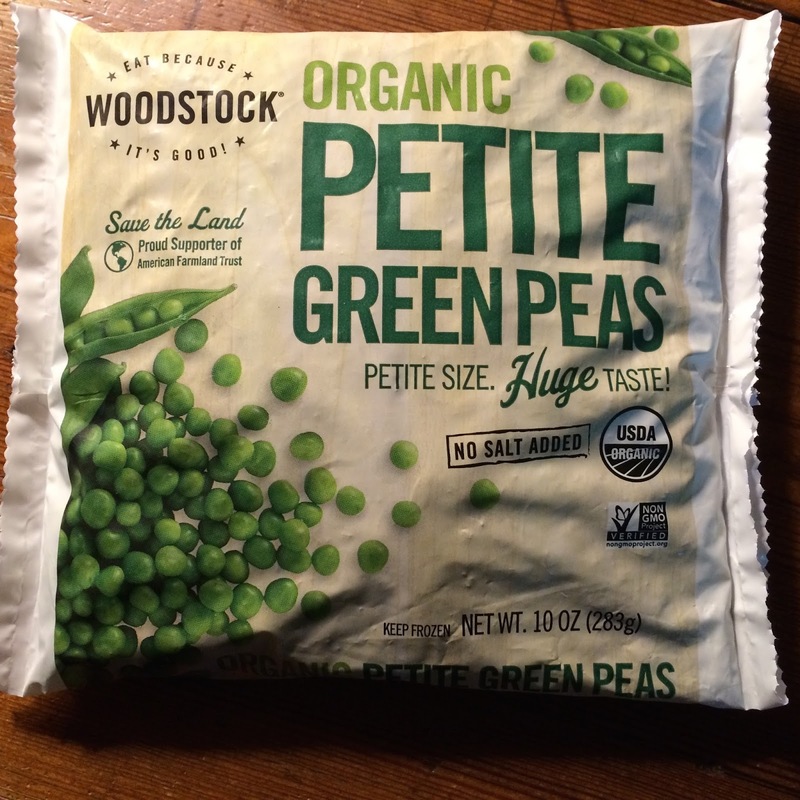 I have nothing against Austrian peas, and as I said, these are delicious. But it does make me think that more U.S. farmers should consider raising organic peas, as shipping them in from Austria seems a little extreme. I don't know where they were processed or by whom, only that they were distributed by a Rhode Island company. 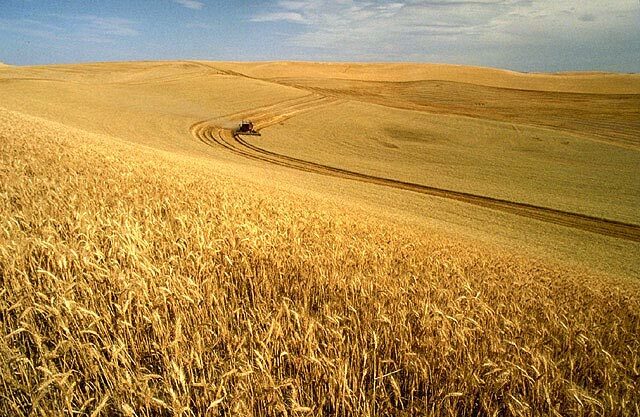 Some may consider this as an example of the the wonders of our global food supply. And, on one level it is. Others, however, may find it disconcerting that they have no idea where their food comes from or what path it took to get to their plate. This might explain why so many people appreciate and prefer the local food they buy from a farmer at a farmer's market or farm stand. My honest reaction was that my family needs to grow more peas. They freeze beautifully.